The Minors Division is for boys and girls 9-10 years old. 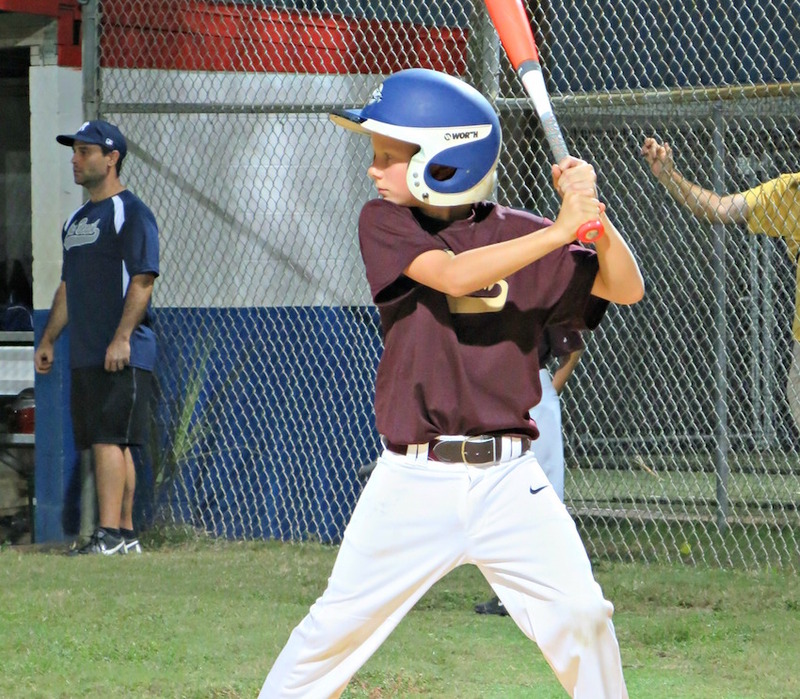 The goal of the Minors Division is to build on the fundamentals of hitting, fielding, and throwing while being introduced to recreational competitiveness. At this level, players will continue to have fun while experiencing teamwork, sportsmanship, and a passion for the game.